For some, Inbound is the unicorn of the marketing world: It’s something that has to be seen to be believed. 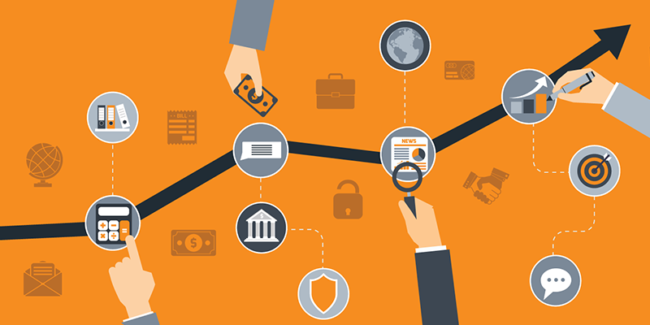 From first-hand experience, we can tell you that Inbound Marketing is real. Actually, it’s responsible for bringing you to our blog (welcome!). Not only that, there are Inbound agencies that specialize in Education Technology! They do come with their fair share of advantages and disadvantages, though. Clearly, an agency that speaks your language minimizes any risk of miscommunication. On the other hand, if they only know a single segment, it could pose a roadblock of a different sort. Your market isn’t completely composed of EdTech professionals. In some situations, your primary targets will be administrators and parents. If your agency uses nothing but technical jargon, some customers will be left scratching their heads. In the end, finding the right balance is vital. You know what they say: There’s an Inbound Marketing agency for everyone. 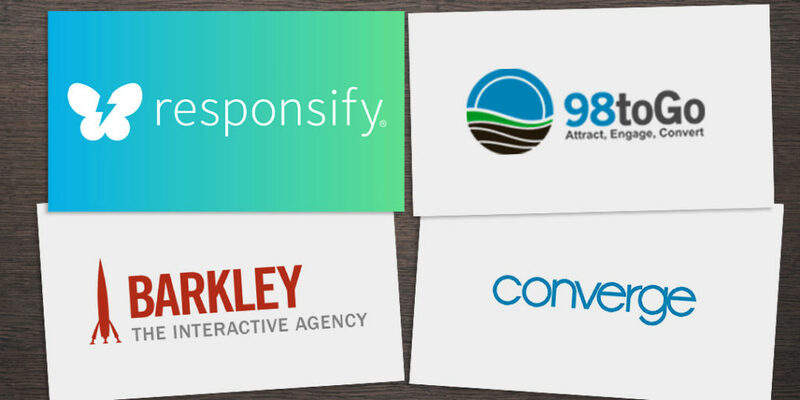 We’ve gathered 3 top EdTech Inbound Agencies that are steeped in Education Technology. Not every agency can claim to be a thought-leader, but Converge has no trouble in that department. After all, they were one of the first to spread the word about Inbound in higher education. Converge offers a full-range of services that include SEO, website design, and content creation. The majority of their clientele are colleges and universities. So, if your EdTech is tied to a particular school, you may have to look no further. 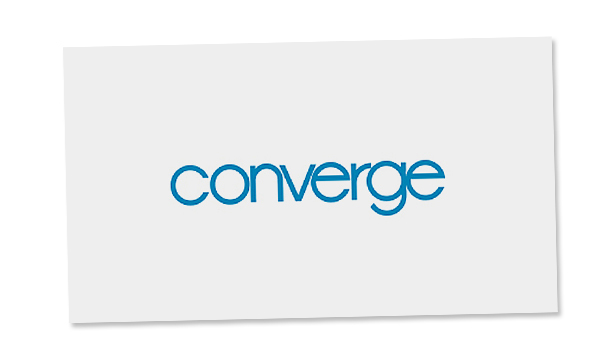 But if you’re looking to market technology solutions on their own, Converge Consulting may not be the best fit. Sometimes the name says it all. 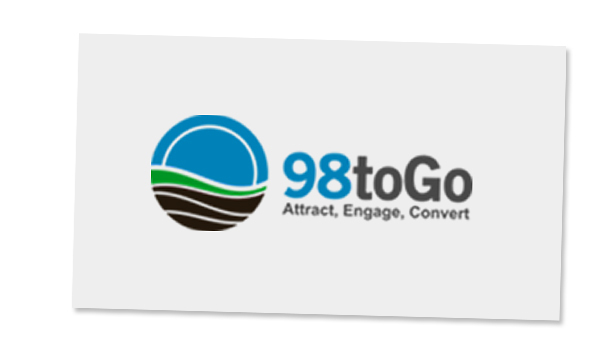 98toGo sees that only 2% of web traffic gets converted to paying customers, and is on a mission to engage the 98% that have slipped through the cracks. About 60% of 98toGo’s clients are B2C, while the remaining 40% are B2B. Their versatility is also reflected in the number of industries that they are able to handle. EdTech is one (surprise! ), but so are Insurance, and Hospitality and Tourism. An agency that is able to work with a wide range of clients is often a larger organization. This means that their services could carry a higher price tag than other agencies. Additionally, EdTech is a broad term, so it could be hard to gauge how specialized 98toGo is in your niche. 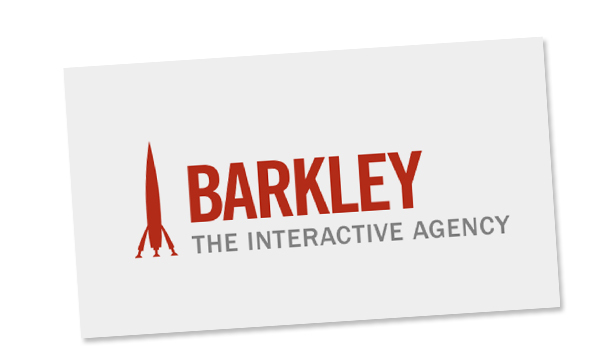 Unlike the previous two examples, BarklyeREI doesn’t brand itself as an Inbound agency. But judging from how they use strategy, interactive design, and social media, it’s safe to say that they know the neighborhood. At 30 employees, they are neither too big, nor too small. 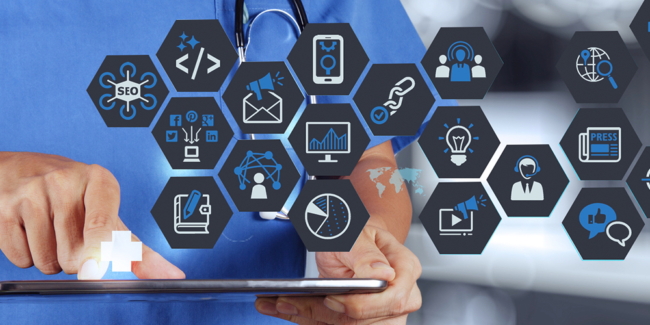 Your EdTech wouldn’t be treated like just another number, and it’s likely that they’d be able to work within your budget. Having said that, as far as the world of EdTech goes, their forte is higher education. If you’re aiming to market a solution outside of this category, there might be some misalignment. 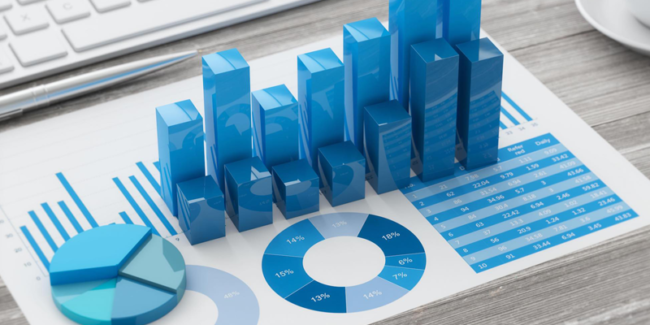 At Responsify, we pride ourselves on being a boutique Inbound Marketing agency that puts customers at the center of everything to achieve the best results. With a team of creative strategists, writers, designers, developers, and SEO experts, we provide a full-range of services to leverage the Inbound Marketing Methodology (attract, convert, close, delight). 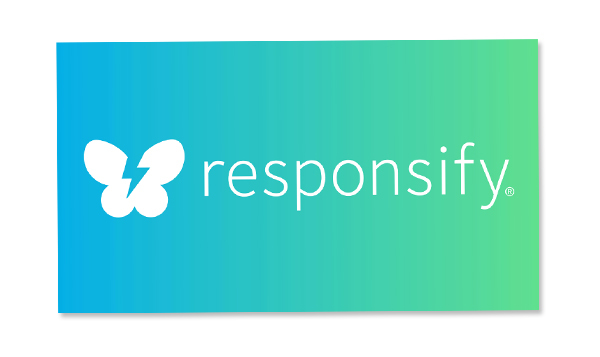 Responsify’s services are competitively priced and have the flexibility to adapt to your marketing needs. 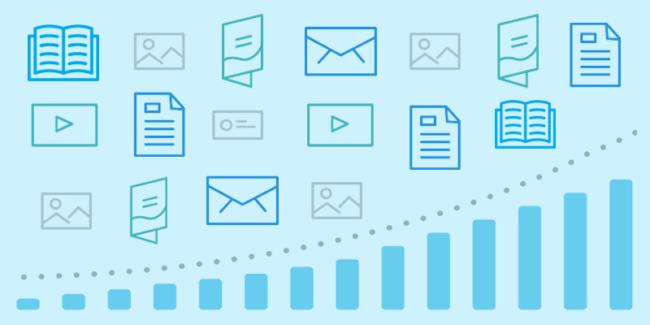 As a purpose-driven company, we focus on accelerating the growth of EdTech organizations. This allows us to be selective with who we partner with, so we have the time to give your company the dedication that it deserves. Inbound Marketing is still a new and developing field. Because of this, you won’t find many agencies that are deeply rooted in EdTech. Out of the ones that do exist, some will have a scope that is too narrow, while others cast a net that is too wide. The agencies that fit your EdTech just right are few and far in between. Although, the best ones have a knack for making sure that you won’t have too much trouble finding them. If you represent an Education Technology company and are looking to get the most out of Inbound Marketing, feel free to reach out to us. 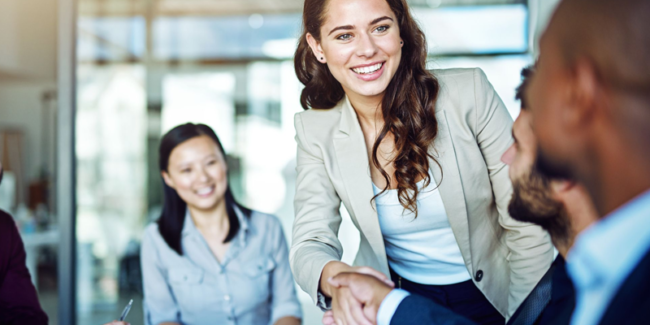 We’re happy to discuss if we’d be a good fit for you.